DN MARINE OIL SY 20 SAE 20 TBN 6 0.879 60.28 8.23 250 High Temperature conditions under the piston crown and oxidation stability, acid oil degradation is difficult to do. Suitable for marine engine cross-head type. DN MARINE OIL SH 40 SAE 40 TBN 40 0.9042 128.2 14.08 250 DN Marine Oil SH 40 is a heavy-duty lubricating oil formulated with special addictive to control carbon soot grain size, good acid neutralization stability. It is the improved version of DN Marine Oil SA series. DN MARINE SX MULTI 15W-40 TBN 15 0.8871 100.3 13.76 220 High-grade engine for small diesel engines. Provides easier low temperature starting and improved fuel efficiency. DN MARINE OIL SZ TBN 75 0.937 78.98 10.26 210 Make-up additive fluid designed to improve the detergent-dispersant characteristics of system oil and increase its alkaline rating. DN SUPER HYDRO X 32 0.8623 31.12 5.985 222 0.07 A non-sludge type, heat resistant, wear resistant, long life hydraulic fluid with a high viscosity index and extremely low pour point. Suitable for use hydraulic systems in low temperature. DN MARINE COMPRESSOR 100 SAE 30 O.9019 95.44 8.796 232 1.03 Developed specifically for ship compressors, this oil helps minimize carbon accumulation. DN ALPHA MARINE COMPRESSOR 100 SAE 30 0.9956 92.11 9.586 266 0.09 Synthetic oil, developed especially for ship compressor. Permits a longer interval between maintenance and overhauls. DN EPONEX GREASE EP No. 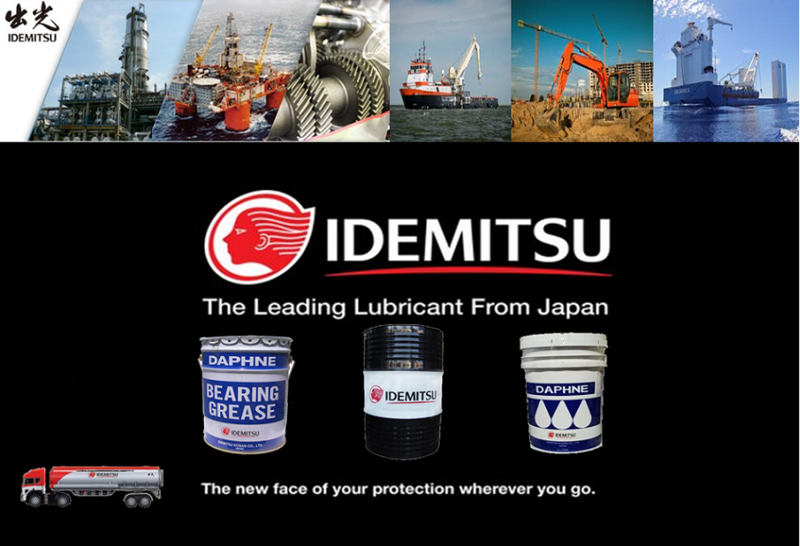 0 365 189 0.4 6 Lithium-based all – purpose grease. Especially suitable for high-load lubrication applications where high water resistance is essential.